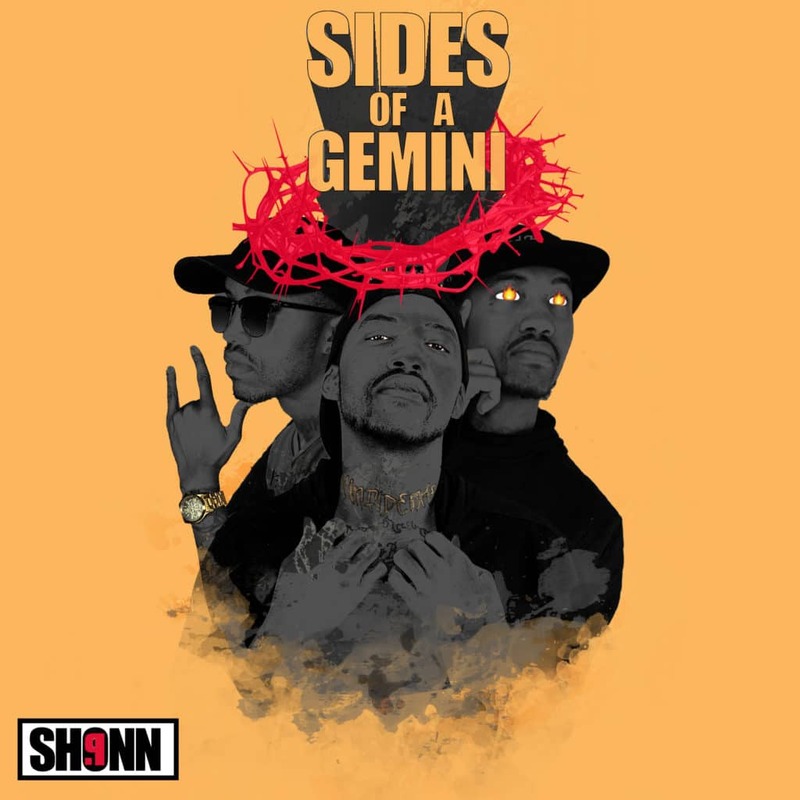 Shonn P’s new album “Sides of a Gemini” will be the follow up project releasing on Hard Critics Records. 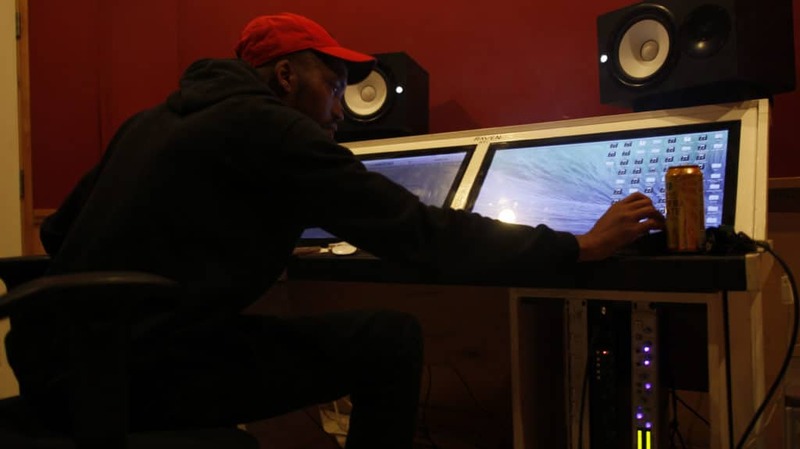 This album is a new feel from Shonn P and definitely displays his growth and evolution as an artist while tapping more into his more eclectic side. Shonn P truly displays the diverse and heart felt mind that cycles many gemini’s of this generation. This album is sure to leave you singing his catchy hooks and vibing to every song wherever your in the club, the car, the crib or the coochy. lol. Keep your eyes out for the this project because its another masterpiece in the making.